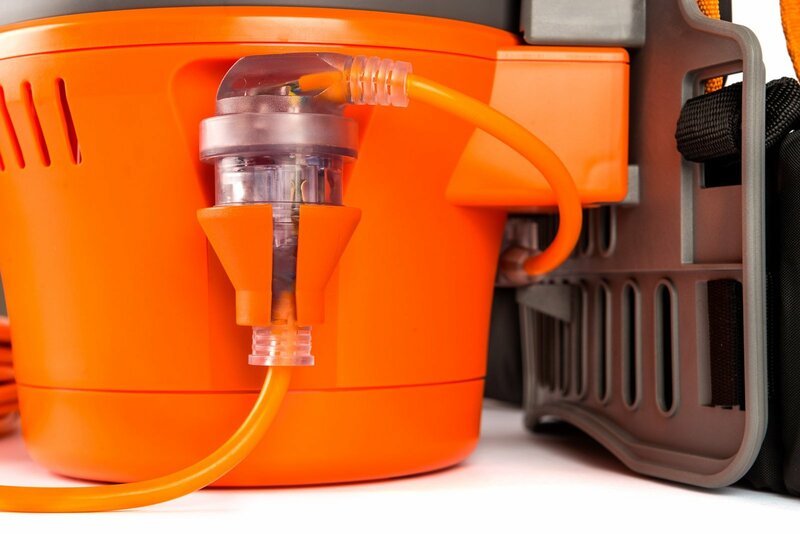 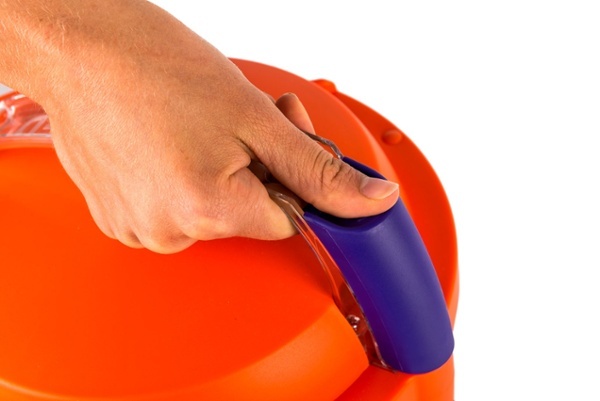 The cord restraint is positioned away from the feet for improved safety when vacuuming. 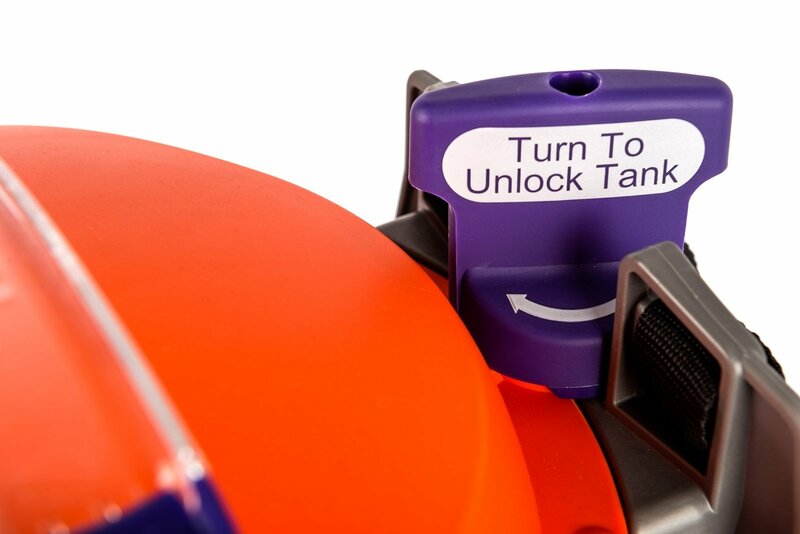 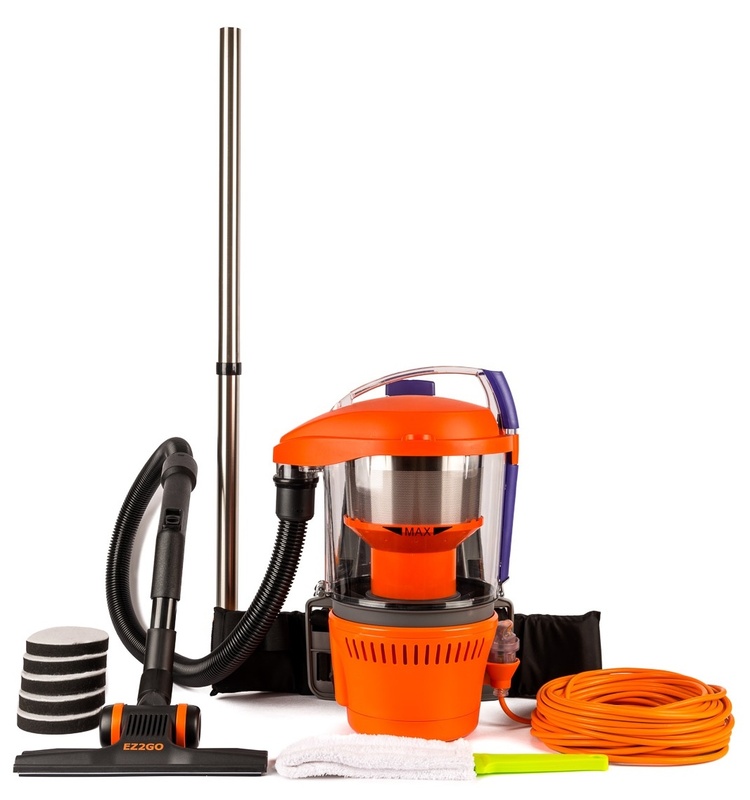 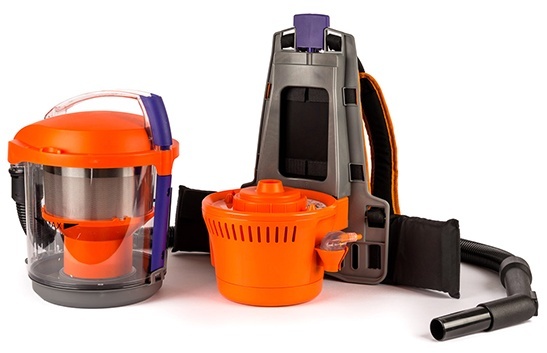 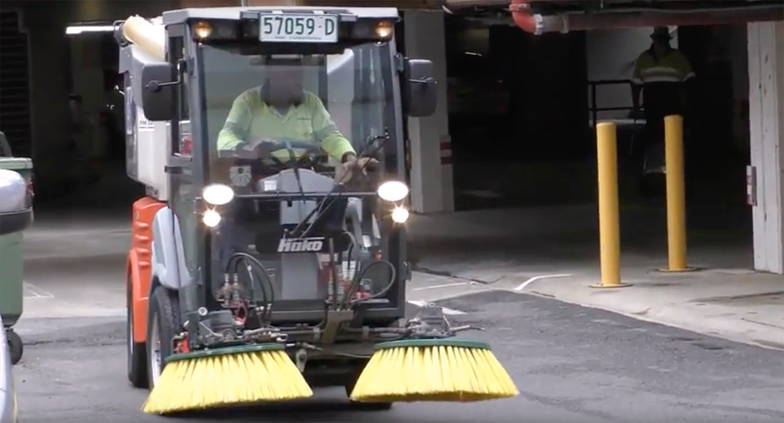 The World's First Commercial BAGLESS Back Pack Vacuum Cleaner - Winner of the Inclean Innovation Award for Cleaning Equipment held in Melbourne at the ISSA Cleaning and Hygiene Show on May 9 & 10. 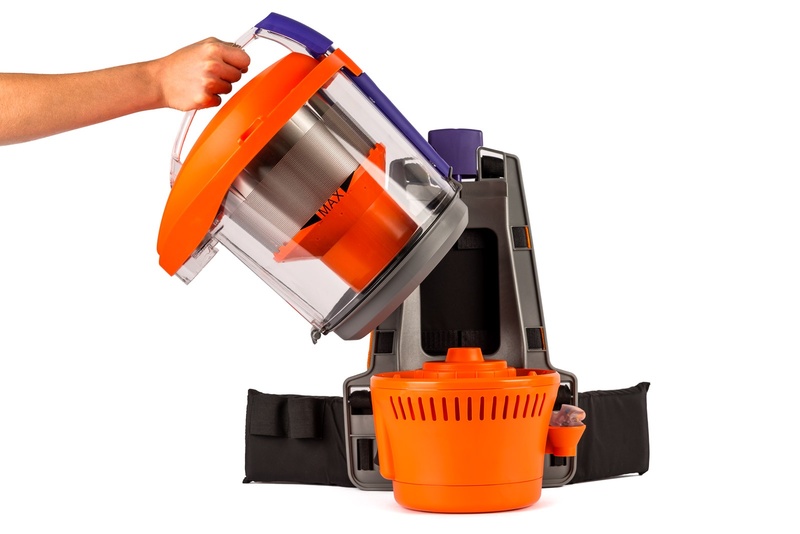 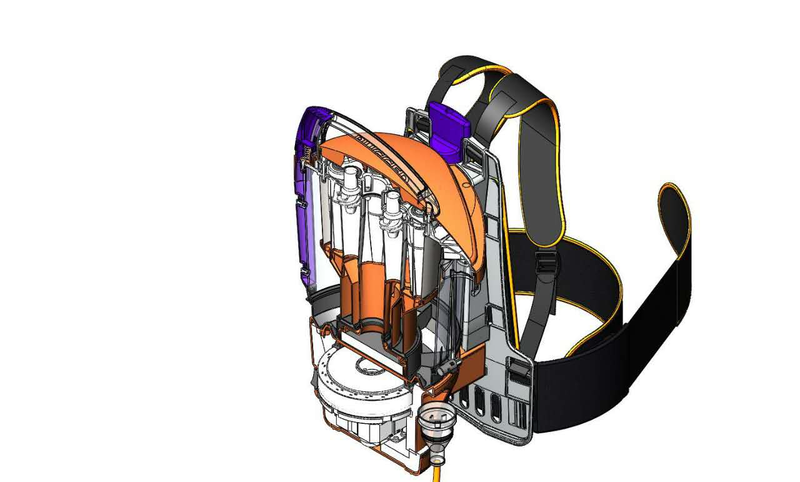 The next-generation back pack commercial vacuum cleaner with Patented Technology for faster, better, smarter vacuuming - the ultimate advantage for the professional cleaner! 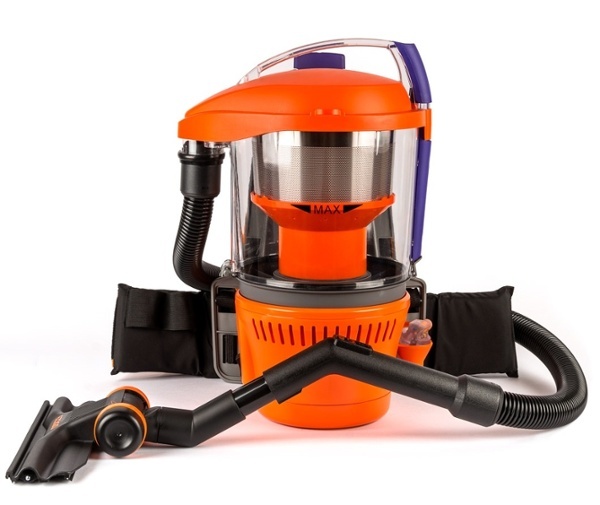 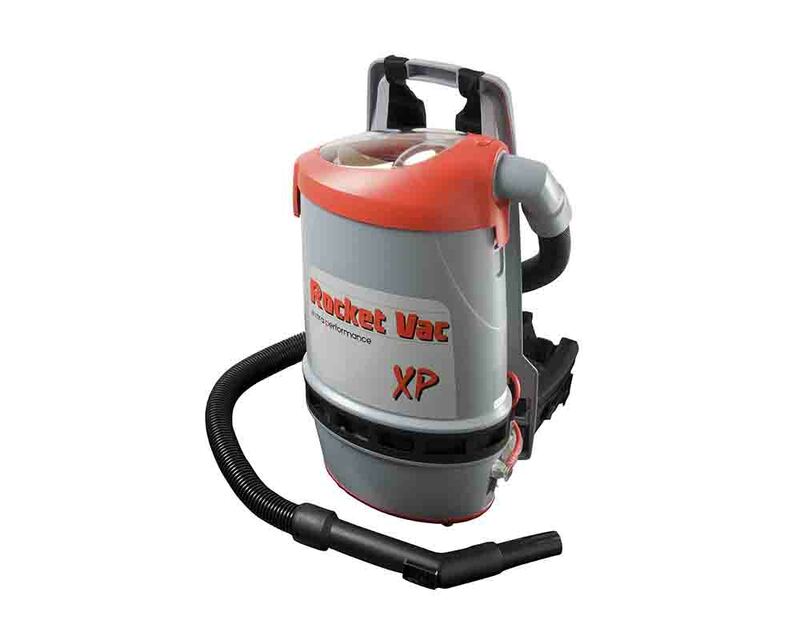 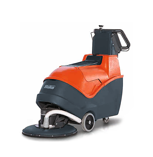 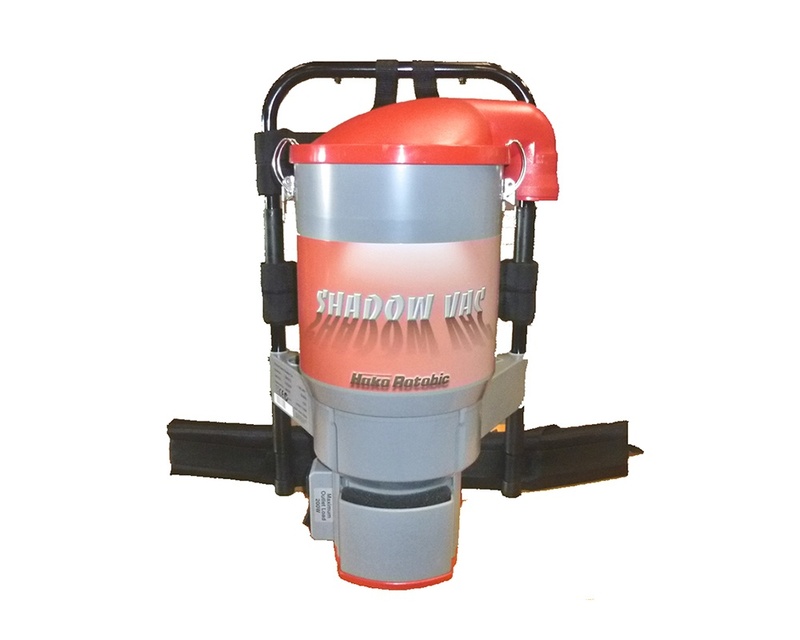 With its consistent suction, it brings together enhanced productivity of back apck vacuuming with better cleaning and genuine reduction in vacuuming costs. 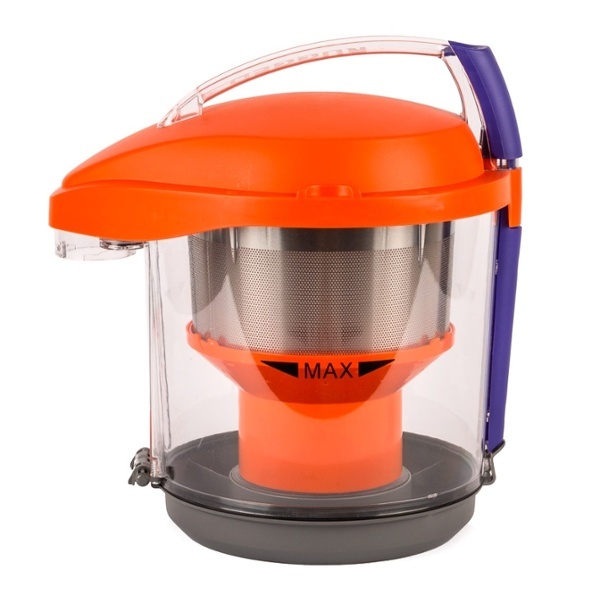 It is lightweight, quiet and powerful.